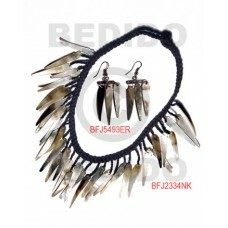 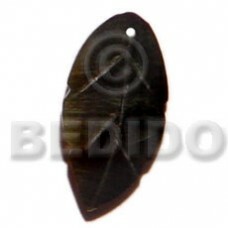 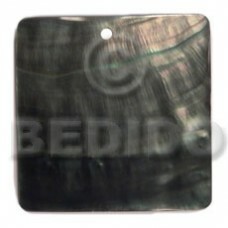 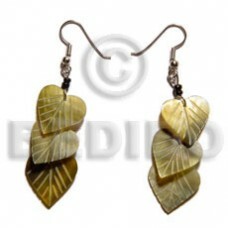 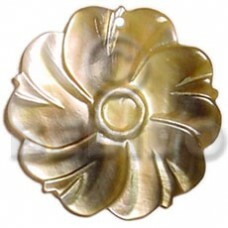 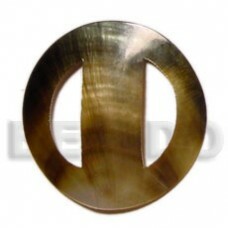 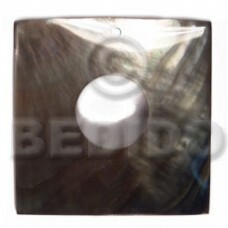 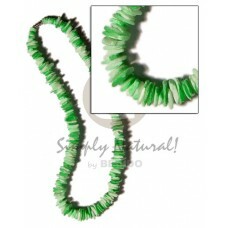 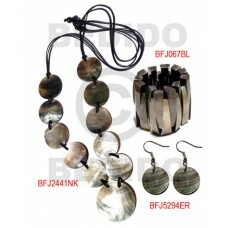 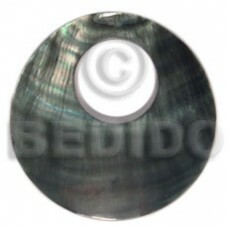 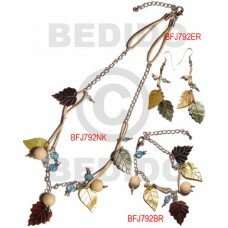 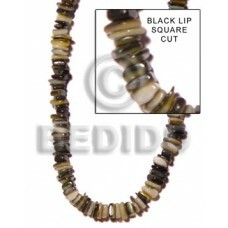 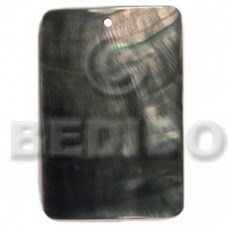 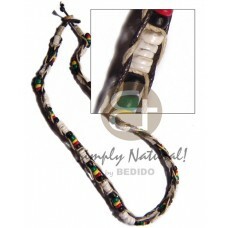 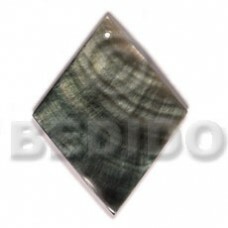 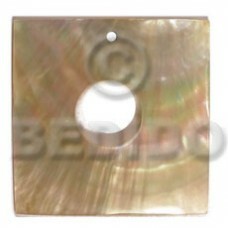 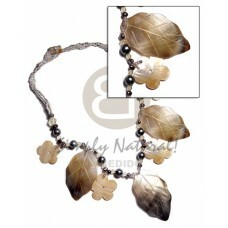 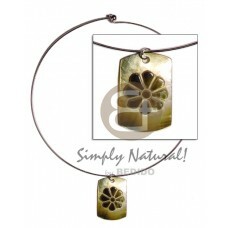 The Lowest price of Black Lip Shell handmade Products. 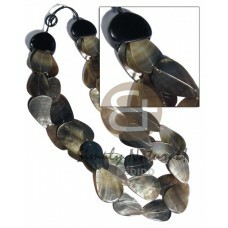 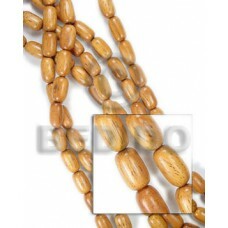 Wholesale Black Lip Shell in collection of beads, jewelry, necklaces, bracelets, bangles, pendants, earrings, home decorative, office decor item, company giveaways and corporate souvenirs. 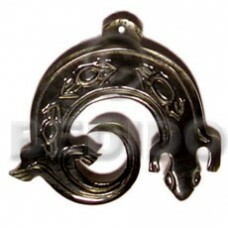 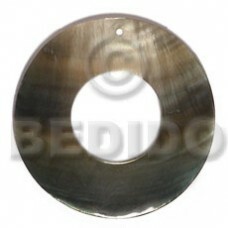 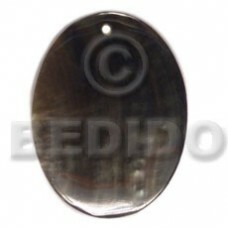 Metal hoop ring w/ black lip embossed flower dog tag..
3 graduated layers of 44pcs. 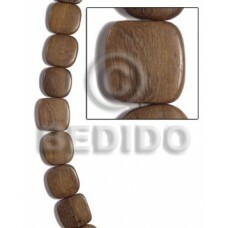 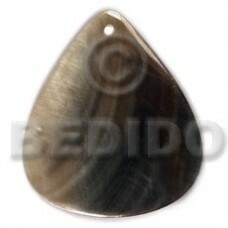 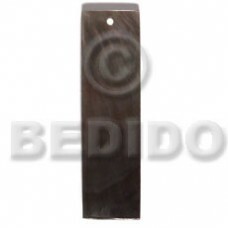 overlapping blacklip teardrop in 3 sizes- 38mmx28mm / 34mmx23mm/30mmx22..